Welcome to Airport Mini Self Storage New Website! 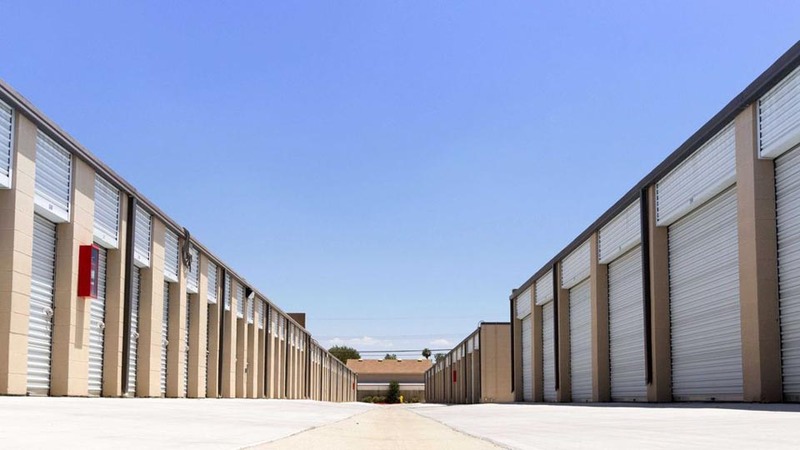 At Airport Mini Storage, we’re Riverside Municipal Airport’s nearby storage option. 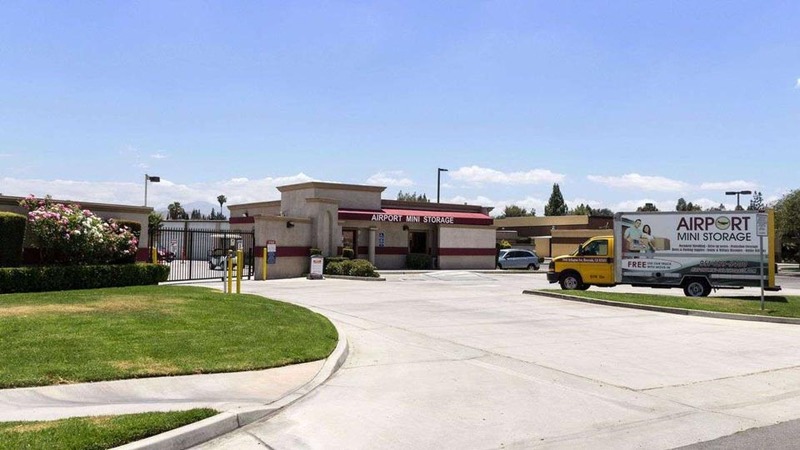 Off Arlington Avenue in the western part of Riverside, CA, we’re your storage solution as you prepare to move to the Inland Empire’s largest city. Already settled down as a home or business owner? We also have the space you need to stay organized. Our storage units are a convenient solution if you’re cleaning out your basement, remodeling your business’ storefront, or taking on a new hobby. All our storage units are located on the ground floor, meaning you don’t have to worry about navigating staircases or lugging heavy items further. Getting your things won’t be an issue either – our flexible access hours support you no matter your work hours or scheduling conflicts. 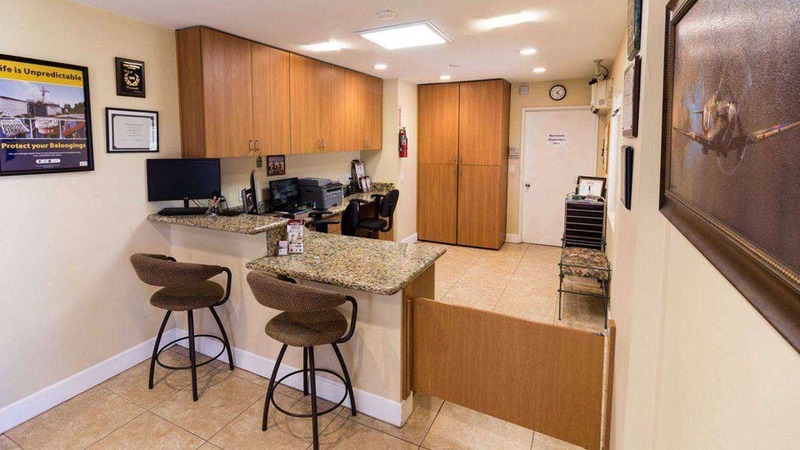 With office hours throughout the day and a resident manager, we’re happy to provide any assistance you need while storing with us. For your convenience, we also have an online payment option that lets you pay rent at home or while on the go. Don’t fret over the uncertainty of how long you’ll need storage – our month-to-month leases are perfect for your ever-changing Southern California lifestyle. If you’re looking for extra wardrobe space, we have handy 5’ x 5’ units. And if you need support for a move or a renovation, our units range as big as a second basement. They’re all equipped with individual alarms, adding to the 24/7 facility monitoring security feature. 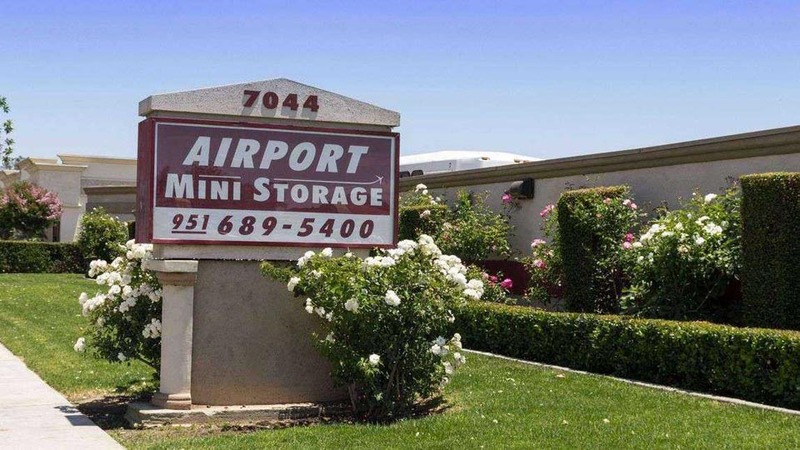 Airport Mini Storage is here to help you no matter what storage needs living or working in Riverside, CA brings. Reserve a unit today! Great storage facility, friendly management. Always so clean and well cared for. Christina was very helpful and pleasent to work with!! I recommend this place because of the service she provides! First time I have used a storage facility, very impressed with the professionalism of the staff, the grounds and the empty storage facilities or kept very clean. I was there just after a major rainstorm and the unit that I took was dry and no standing water anywhere on the grounds. 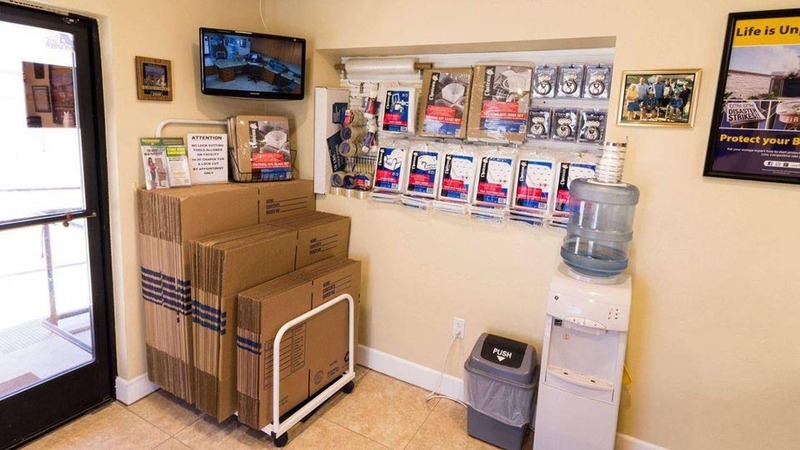 The manager said they live on the premises, plenty of security cameras and you get one day free use of a boxed moving truck to move your goods in . So far so good. From the first day we were at this storage it was so friendly daughter and mom are so nice and very friendly and helpful all the time if you have any problem or questiones they are very nice and very understanding to help if i will need a storage again this is the one I recommend to all my family and friend to come even they are very good prizes and secure never had a problem and had this storage for almost 3 years .We thank you for help and time and helping us with our things. I love this place. Christine is awesome. She has been so nice and patient with me over the years. Always there ready to help. I would highly recommend them for anyone needing to store their things safely. I am thrilled to say that meeting the two wonderful ladies, Christina and MS. Kitty yesterday was such a pleasure! They made me feel so comfortable knowing my choice was the right one! The facility is extremely clean, safe and secured! I will be happy knowing my precious treasures are safe with Airport Mini! People there have been very helpful & a pleasure to deal with. I would hate to leave. Christina is the greatest & a pleasure talk to. Christina is the absolute best! I was in a bad situation, needed to move and store some very expensive equipment asap, she went out of her way to help me, total professional and a very nice lady. I highly recommend her and this storage facility. Thanks again Christina! I have known the people that operate Airport Mini Storage for 17 years now and they have always been Top Notch! That is why when I moved away, I didnâ€™t move to another storage site! I have the best so I stay here! Thanks to the people at Airport Mini! I was looking for a small storage unit for a reasonable price. Christine was so nice, accomodating and patient when answering my questions. The storage facility is very clean and well-kept. I\'ve been storing my items with airport mini storage for 10 years and have never had a problem. Christina is amazing and very helpful. And she\'s always cheerful whenever you go in the office. The place is always clean and managed well. I don\'t need to go anywhere else. This storage facility is by far the best in riverside. Not only is it clean and well kept but the managers Christina and Kitty are so lovely. I count say enough nice things about them. They treat you like family and are always available for questions or any help you might need. I always feel safe when I visit my unit and I find there pricing to be very reasonable for the area. If your looking for a storage unit this is the only place you should go. The staff is friendly but it is a business and they are there to store your stuff safely. I love the staff. I feel like I have known them for years. They are very helpful. They go out of their way to help you. God bless them. Airport mini storage has professional staff and services. The grounds are always immaculate. The staff is friendly and willing to help you with any questions. I had several units to choose from, one had recently been emptied which they would not let me move into until it was cleaned and met their high standards. I recommend airport mini storage for all you storage needs. This is one of the friendliest and most helpful storage place I have ever used . They are a clean and secure . Prices are great! They go out of their way to help and make sure that customers are happy . Their are many right around here but no one dose what they do . Don\'t be fooled by the free months from others as they just want a check . I will always recommended Airport mini storage ! Thank you for the great service!